Discussion in 'Vehicles' started by ChiefWiggum, Nov 16, 2018. StrawmanAndy, DaveS78, elmenda33 and 18 others like this. You´re a legend Chief, always picking up incredible machines to mod! I´m sure it´ll be gorgeous when done. 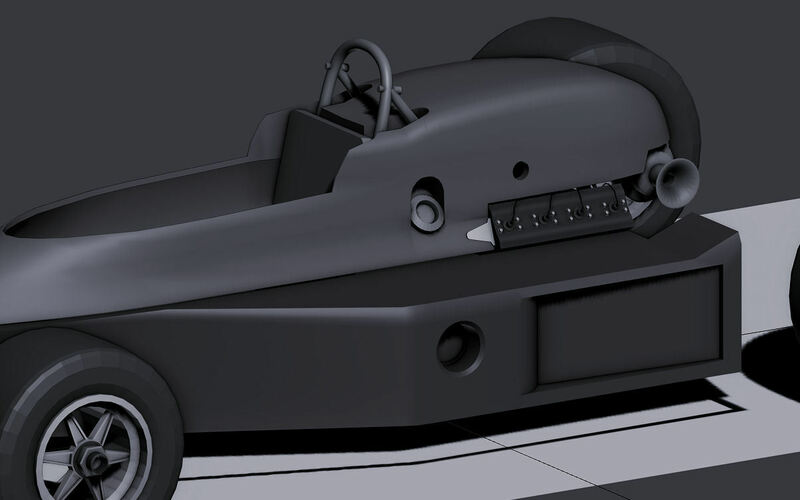 Is this gonna be Al Sr. 78' Indy winner ? ?, if so thank you, thank you !! You mean Al Sr's year old cast off machine they cobbled together for Al to sub for Danny Ongais after Danny almost killed himself and destroyed the new car? vegaguy5555 and jayarrbee36 like this. vegaguy5555, mr.Sw1tchblade, elmenda33 and 9 others like this. Alex72, datasting, jayarrbee36 and 4 others like this. mr.Sw1tchblade, Alex72, jymp and 9 others like this. 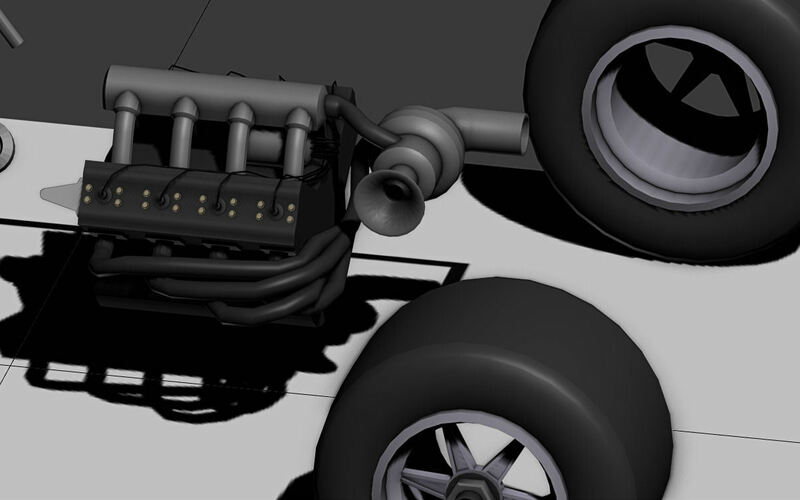 did I say that I hate the exhaust on this old cars? Alex72, jymp, atlantakat and 8 others like this. Hazi, Alex72, jymp and 7 others like this. 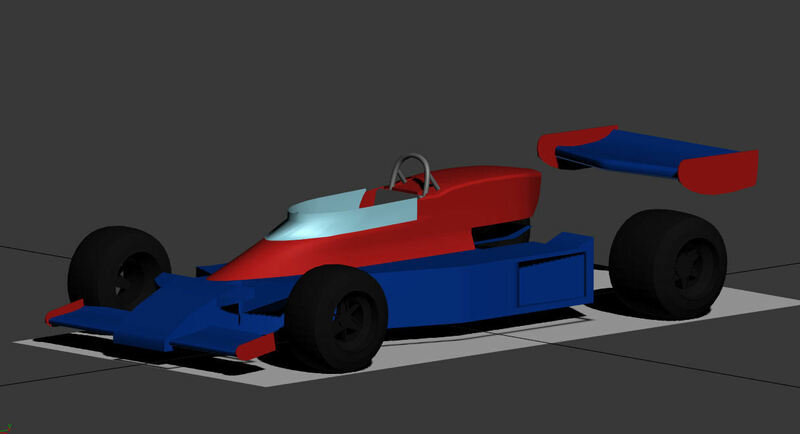 Is this just a single car mod or are you thinking of making all of the 1978 indycars? 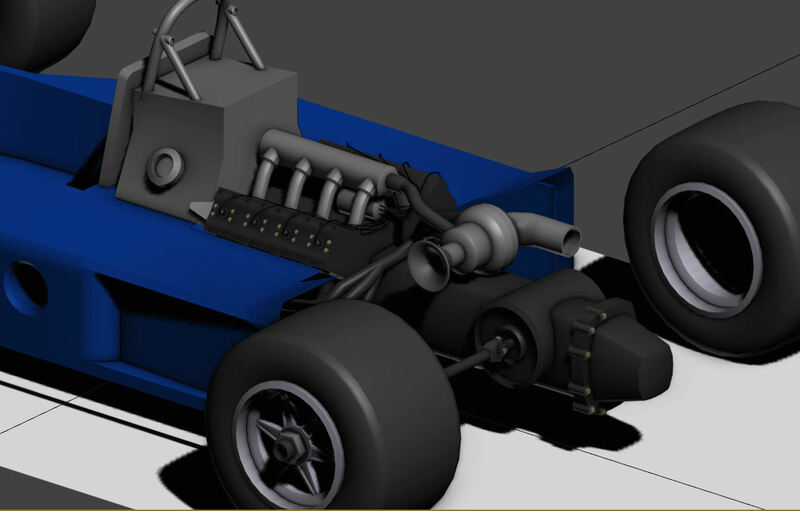 What about a conversion of the 1973 cars ? Alex72 and jymp like this. 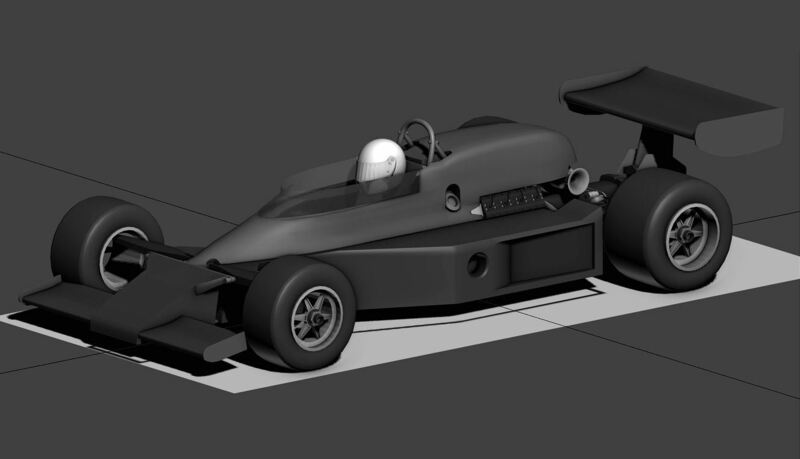 I was thinking of doing a 1978 Indycar mod but I've only got a little bit done as other project have required more work. 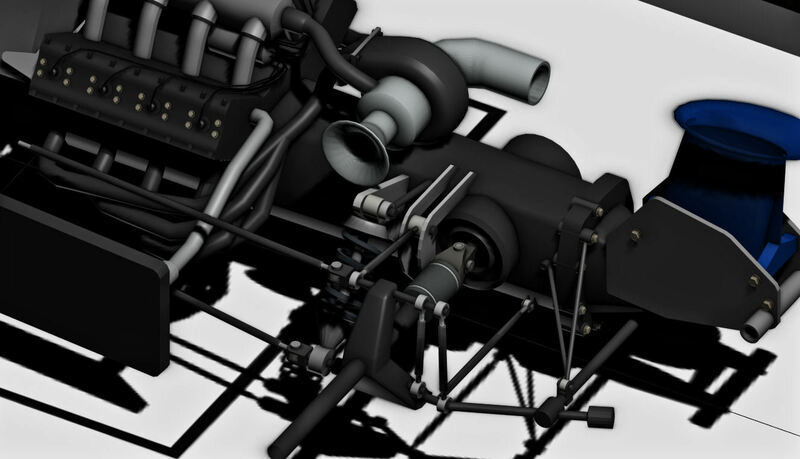 The 1973 cars could be converted if someone is able to do a top notch job. 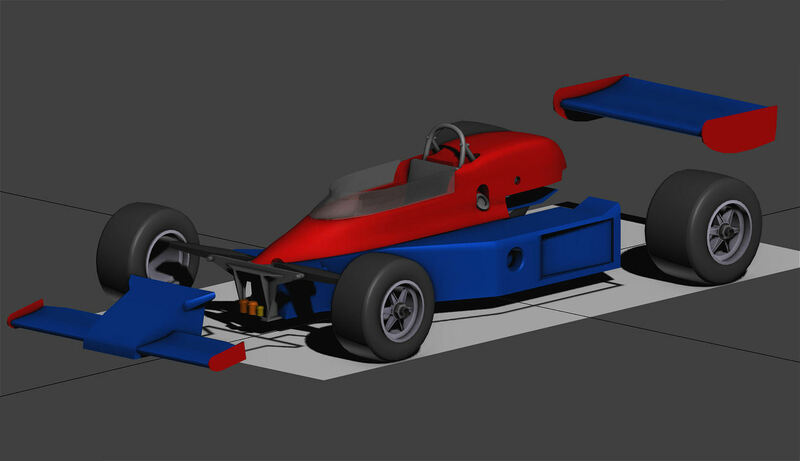 The same goes for the 1988 Indycar mod which is currently being converted to AMS. Hazi, Mauro, Chris Lesperance and 2 others like this. 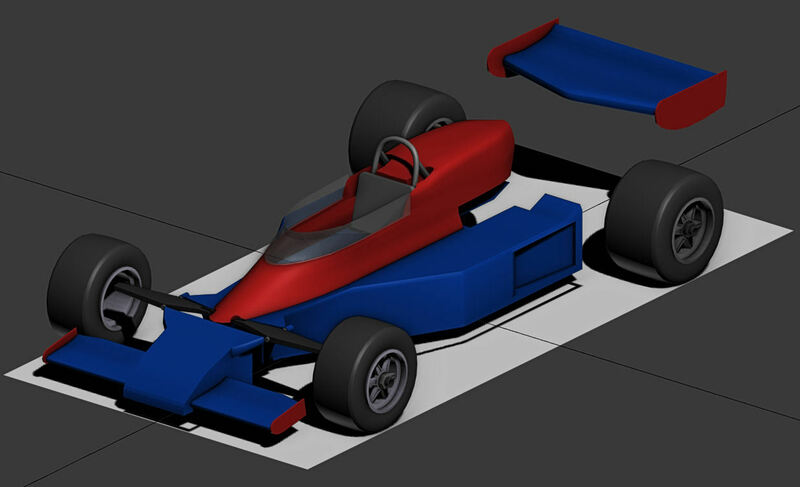 Both the 1973 and 1988 Indycar mods for rF1 are amazing! 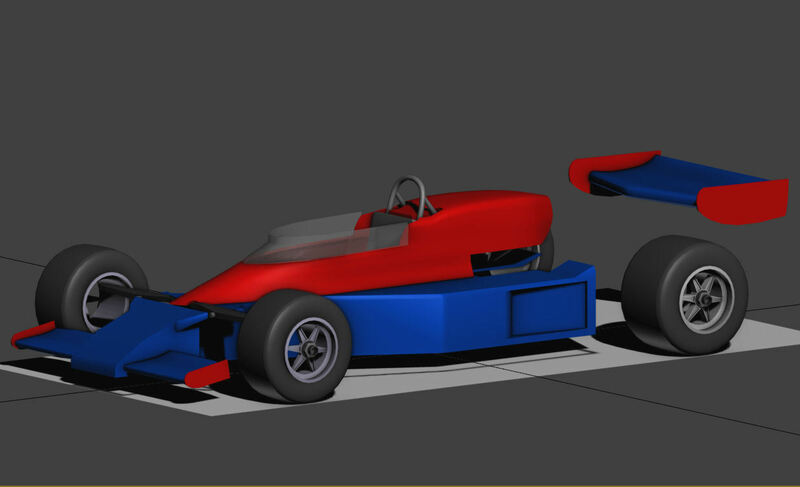 I would love to see both of those make it to rF2!! ede78, Hazi and jymp like this. Spectacular! Good luck with this. MaD_King, DaveS78, BlkJello and 14 others like this.